I love books. 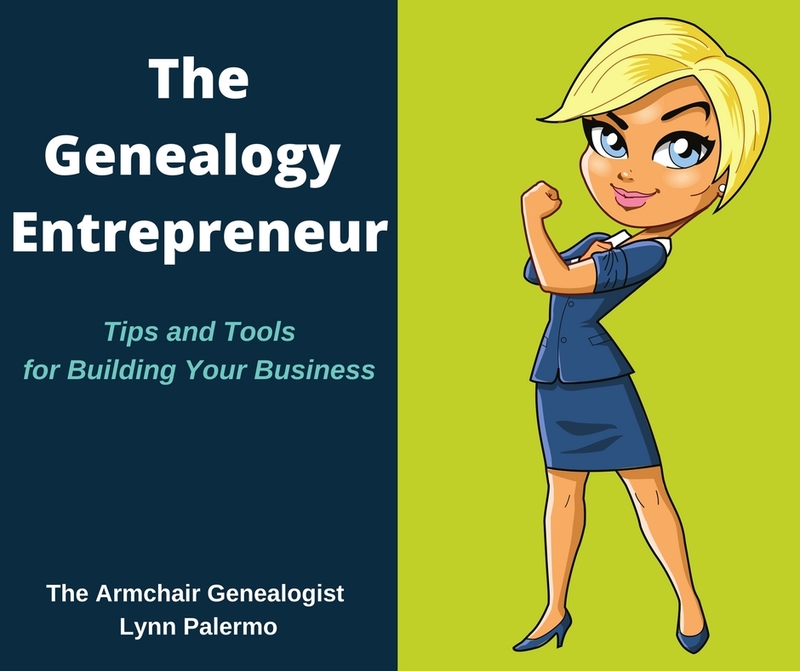 I am always looking for a good book whether it is for my own recreational reading, for my genealogy learning or for my own family history research. The web has become our number one source for research; many have put books on the back of the shelf. 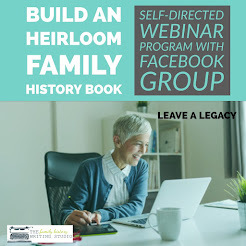 I believe we have lost site of the many wonderful books about the very people, places, and times that we are researching in our family history. We need to seek out these books to gain a full understanding of the lives of our ancestors. Google Book Search http://www.books.google.com/ has become my first resource when I am looking for information on the area, events or culture in which my ancestors lived. Since I am a writer, research is a big component of my writing. 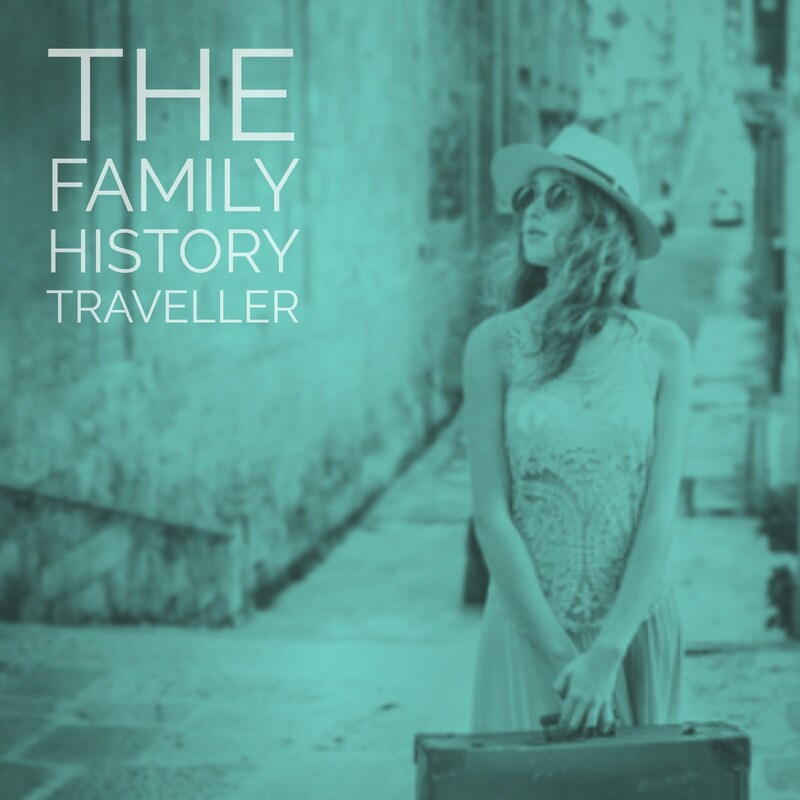 When you are writing your family history, it’s important to not only include all the lovely details you have uncovered on census records, marriage and death certificates, but it is also important to take a look at the world in which your ancestors were living. This is where Google Book Search can help. I find books particularly important when I want to learn of an ancestral home or if my ancestors lived through a specific world event. I want to read about how life was for people during these times. 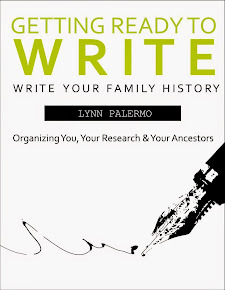 Revealing these kinds of details in your writing will breathe life into your ancestors. Researching about towns and events can be time consuming. The web can be a great resource for information but books for me are still a wonderful tool. For instance, if I were researching an ancestral village on the internet, I would most likely get a description of it today, maybe a little history. However, if you search Google books, let us say your ancestors lived in a village in the 1830’s, you may actually find a book written in the later 1800’s of this very area. Sometimes deep in the pages of a book written in the late 1800’s you find a paragraph or two about the very town your ancestors lived in. This kind of discovery is exciting because you will begin to see and feel a closer authenticity to the lives you are researching. You will be able to relate more clearly to the life of your ancestors. At Google Book Search, you may not have access to an entire book on line, some are offered in previews or snippets while others you can read completely online. If the copyright on a book has expired then Google Book Search will have the entire book available for you to read online. 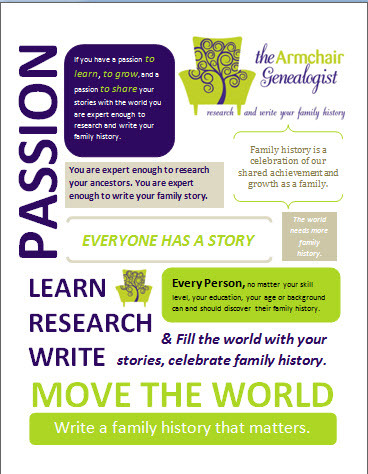 In fact, they have more than 7 million digitized books, including over 100,000 genealogies and local histories. If you want further access to a particular book, Google Books will help you find it. You can search by book name, authors, a word, or even a surname. My favourite tool; Google Books allows you to save books to your own library for easy reference. 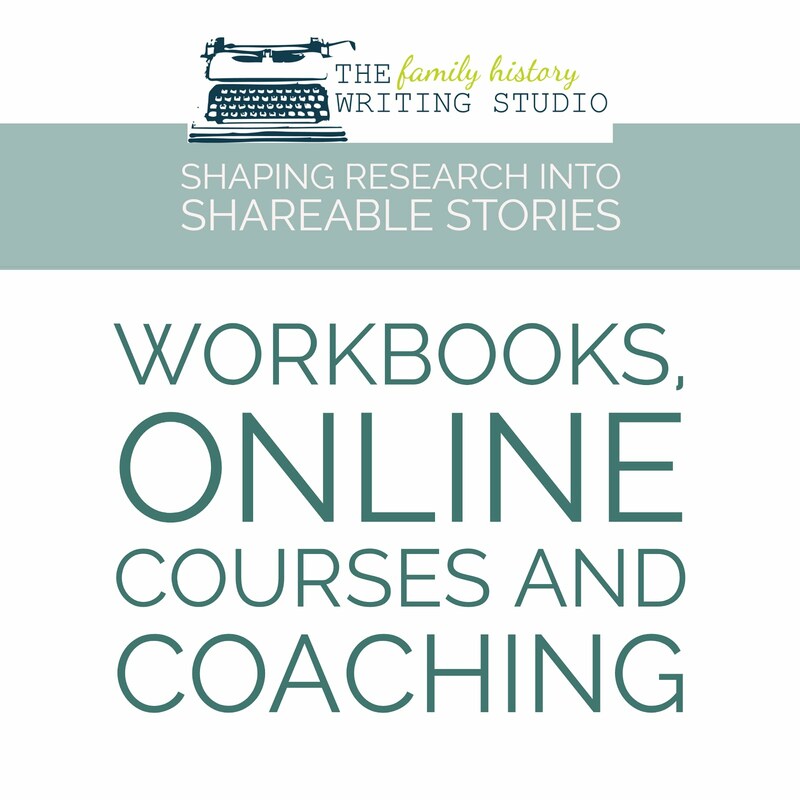 You can create your own library on Google Books or download the books on to your own computer and begin to create your own digital research library. Google Books is the first library I head to when I want to learn about a culture, a specific region, an ancestral home or an event or time in history.